“The Chancellor’s pledge to boost Britain’s broadband may look like a good headline, but the UK will still lag well behind our neighbours, and there is still no coherent plan to improve things. 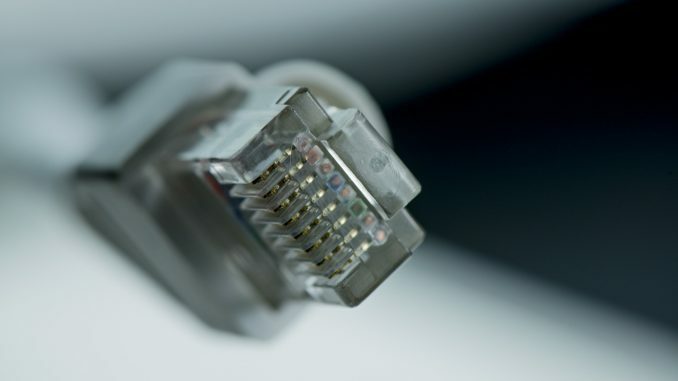 The target set by the Chancellor is 15 million FTTP (fibre-to-the-premises) connections by 2025. By my calculations that is about 50% of all premises. So, in seven years that would merely bring the UK up to the level that Latvia has already reached.